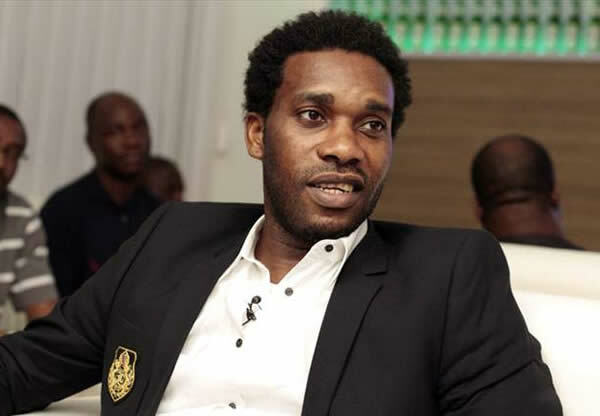 This will surprise you, but former Super Eagles captain, Jay Jay Okocha actually had a music video from a single in 1994. That was an era that footballers in Europe would use their spare time to go to the studio and sing or at least, make themselves believe they were singing. Another former Super Eagles player, Jonathan Akpoboririe also had a single to his name once while Ghana Black Stars player, Asamoah Gyan has also been to the studio. 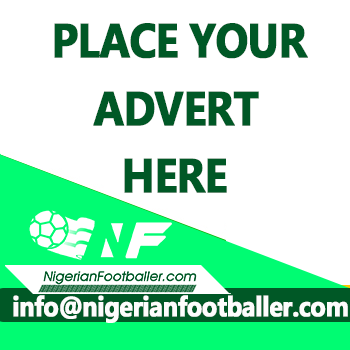 In 1994, Jay Jay Okocha played in midfield for German side, Eintracht Frankfurt so you will notice the European style funk beats and most of all you will notice that Jay Jay Okocha cannot dance. It’s a big shame really that he can dance on the football pitch but not on the dance floor.